Ding Junhui won his first title for 16 months by beating Ricky Walden 4-3 in the final of the Haining Open Asian Tour event in China. It’s a welcome return to form for China’s top player, who won five ranking titles during a record-equalling 2013/14 campaign, but then struggled to match the same heights last season, with his only victory coming at the Yixing Open in June 2014. World number four Ding, age 28, will hope that this success in Haining, earned by winning seven matches, will give him the confidence to return to the very top. Chester’s Walden took the opening frame of the final with a break of 79 then added a scrappy second. 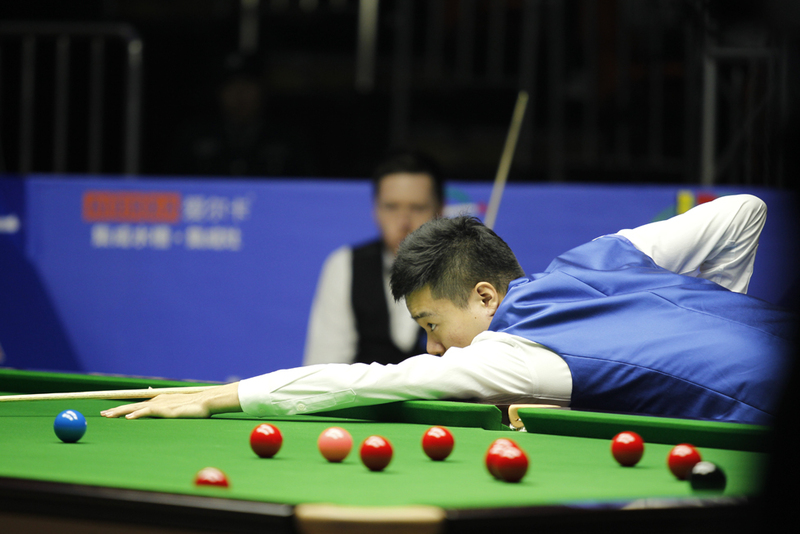 Ding’s run of 77 made it 2-1 before Walden took the fourth with a break of 66. Ding made an 82 to close the gap and his break of 53 put him in control of frame six. Walden got the snookers he needed only for his opponent to pot green and brown for 3-3. And a typically clinical break of 74 from Ding in the decider gave him the £13,500 top prize. Ding said: “Ricky is a great player with good all-round game. His scoring was excellent during the first few frames. Ding’s victory may also earn him a spot at the Champion of Champions in Coventry next month. 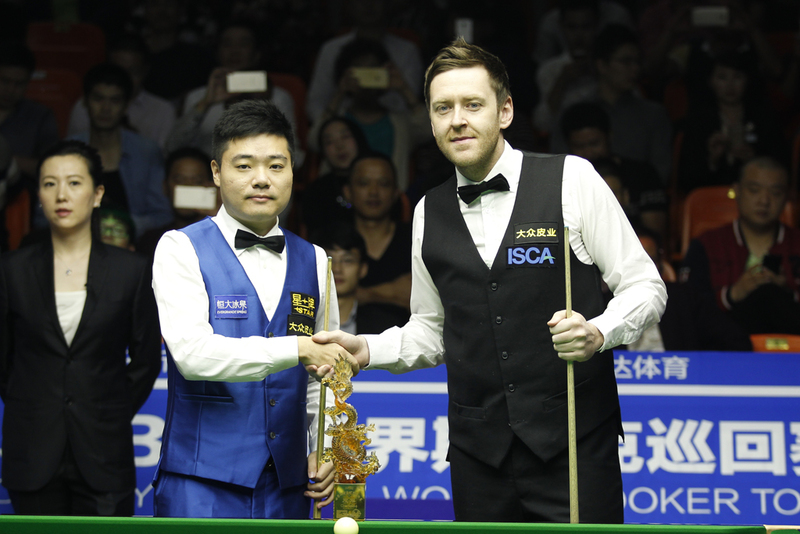 Both players now head to Daqing in the north of China for next week’s International Championship, where Walden will be defending the title having won the £125,000 top prize last year.